Square Footage Is Important, But You Can Have So Much More! Square footage is important when listing a property. Agents have a duty to provide their clients with accurate information. The North Carolina Real Estate Commission even has it’s own Square Footage Guidelines. While Gray Scale Services is about giving you peace of mind as an agent knowing that the measurements you receive are the most accurate that you can have, we also aim to provide our clients with so much more. Most people do not have the ability to visualize a home based off of photographs alone. Gray Scale Services provides you with the marketing edge that allows buyers to visualize the space more easily. Once people see a floor plan, it has a positive effect. Potential buyers are able to see the flow of the house and how each room relates to another. This is why we not only provide you with the pertinent square footage that you need, but we also provide you with a clean, graphically readable floor plan at the same time. Charlotte area realtors call Alexis Gray at Grayscale Services for measuring in the Charlotte NC area. Our online ordering …. It’s quick and it’s easy!! While we DO appreciate one on one connection and the value of personal service, it is sometimes hard to accomplish when you are working hard to provide a quick turnaround service. We are not always able to answer the phone while concentrating on measuring, nor are we able to reply to a text while driving from Charlotte to Rock Hill or from Cornelius to Monroe. We may miss information while answering a call, or write down important information incorrectly, thus delaying our service to you. Once you place your order online, we will review our schedule and respond back to you by your preferred method of contact as quickly as possible. This allows us to contact you once to confirm the appointment and gain any other information that we may need, saving us and you valuable time. Gray Scale Services strives to provide you with the best possible service that we can, and the online ordering is an important component to that service. We are grateful real estate agents in Charlotte trust us for their home measuring. Thank you!!! I wanted to take time to sincerely thank the many agents (Charlotte and surrounding areas) who have given Gray Scale Services the opportunity to meet their measuring needs. We truly appreciate your business and we’re grateful for the trust you’ve placed in us. Many are becoming repeat customers and that shows that we are working hard to meet your time needs and expectations. Many agents have shared testimonials about us with their fellow agents and we are most appreciative! They continue to express and spread the news about Gray Scale Services to their co-workers. I’m enjoying meeting and speaking with everyone and it has truly been a wonderful beginning to this new venture. We hope to have the pleasure of doing business with you for many years to come. Thanks again! We have MLS Access! We have Supra Key Access! While having the architectural knowledge is foremost as a measuring services company, we also feel that having an understanding of real estate itself makes us more than well rounded. 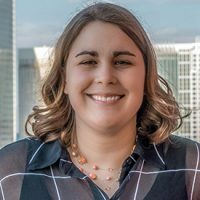 We are pleased to announce that Alexis Gray has her North Carolina Broker License. We have MLS/Supra access. We felt it was important to have an understanding of what you do on a daily basis, and understand the rules and regulations that you have to adhere to. Knowing we have our NC Broker License adhering to the same standards of trust, care, and confidence that you do will set your mind at ease as to who you are sending to your properties. Having MLS access a great benefit to you as it allows us access to the property without you having to spend your valuable time traveling to meet us and wait at the property while we measure. You can spend more of your time meeting with buyers and sellers! Call Alexis today or visit www.thinkgrayscale.com for Charlotte area professional real estate measuring. At Gray Scale Services, our architectural knowledge and background provides us with a different approach to measuring real estate. Our years of experience provides us with an intuition of how a building is laid out and allows us to have a knowledge of construction techniques and material dimensions that affects a floor plan. We use our knowledge of standard dimensions of studs, windows, doors, cabinets, clearance requirements etc. to our benefit when laying out the floor plan. Knowing what to look for and how spaces typically relate to each other allows us to work more diligently and accurately when measuring. When you need a home professionally measured in the Charlotte area, we hope you will think Gray Scale Services …. www.thinkgrayscale.com. For the convenience of our realtors, we have MLS access. At Gray Scale Services, we truly work hard to make your experience with us more convenient and pleasurable. Gray Scale Services provides Charlotte area real estate agents with a quick turnaround service. We are able to get to the property within a couple of days of placing your order. 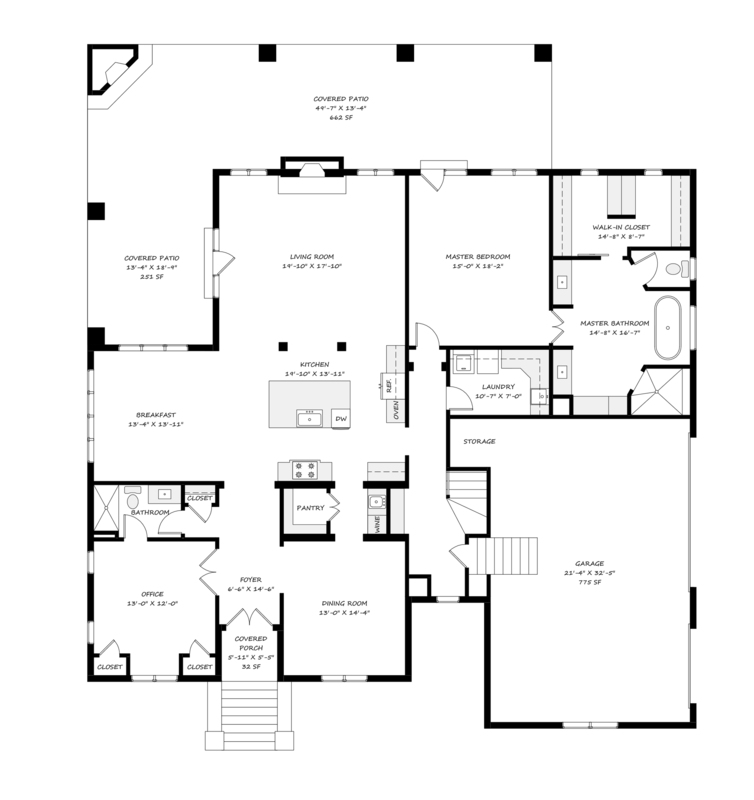 In most cases provide the floor plan to you the same day as when we measure. In order to do this, the best way to place an order with us is to do it online through our website www.thinkgrayscale.com. By filling out the form, you are providing us with the imperative information that we need as quickly and easily as possible. Order today, have it tomorrow. Order online for fastest service!